Running along the Schuylkill River Trail on a spring afternoon. There's still time to register for Philadelphia's Run Fest, taking place Sunday, June 3. Registration for the half marathon and 5K is open through 5 p.m. the evening before race day. Runners can also sign up for pre-run and post-run yoga. 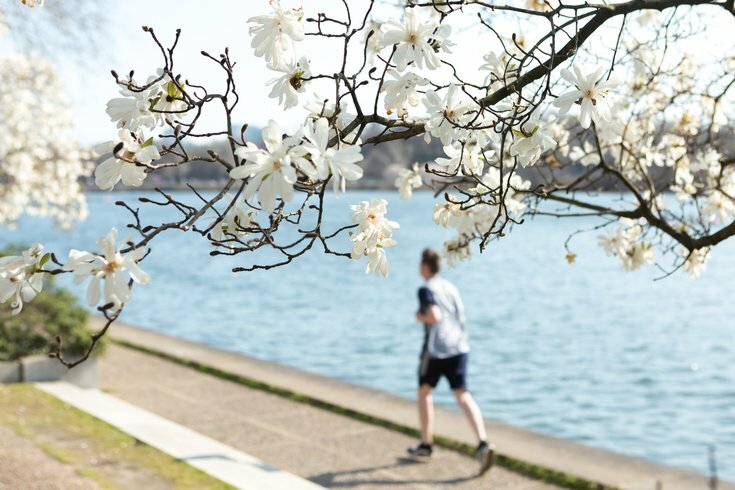 Run Fest will take place in Fairmount Park, with the after-party happening on the banks of the Schuylkill River. There will be live music, lawn games and food trucks for runners to enjoy. Before getting to the party, competitors will race past scenic spots like the Mann Center for the Performing Arts, Shofuso Japanese House and Laurel Hill Cemetery. All runners will receive a finishers medal and a tech T-shirt.